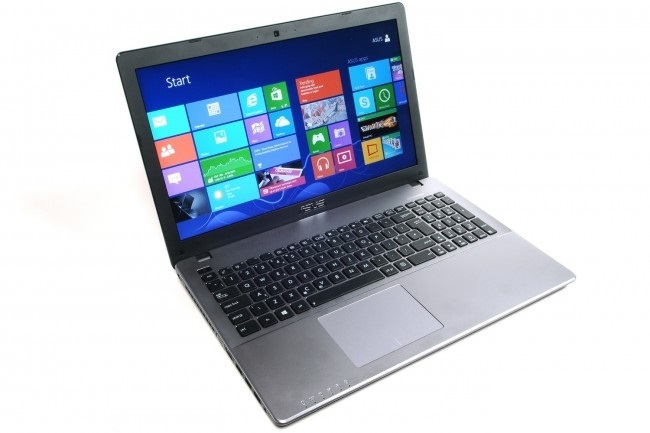 Asus has released a growing number of models, aiming to strengthen its position in the market. 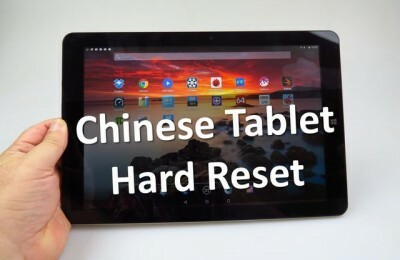 It is no secret that in the headquarters of Taiwanese love to experiment, and proved by the huge range of tablets containing all conceivable formats up to enormous hybrids with 18.4-inch diagonal screen. 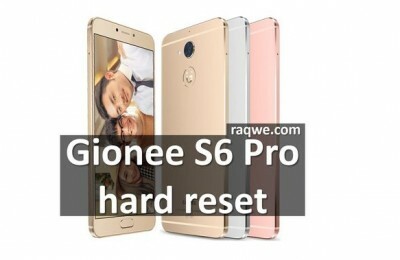 Among this set, and the device has one of the most convenient and popular formats – with screen sizes of 7 inches. Here and Nexus 7 , produced in collaboration with Google, and planshetofon Fonepad , and, of course, available seven-inch tablet MeMO Pad HD 7 , which has absorbed almost all the best from the first Nexus 7 . About him, and will be discussed in the review. In the small box is the pen tablet, compact charger, USB-cable, documentation, and a special stand. The latter can be useful when watching movies or reading a table, for example. 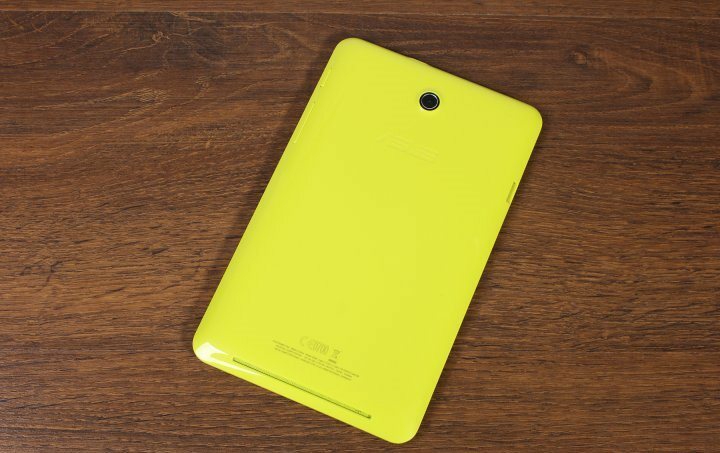 Perhaps the only thing that MeMO Pad HD 7 is not picked up from the Nexus 7 (2012) – a back cover with soft touch coating. Instead, the plastic backs of five colors – white, blue, green, pink with a glossy finish and matte gray. 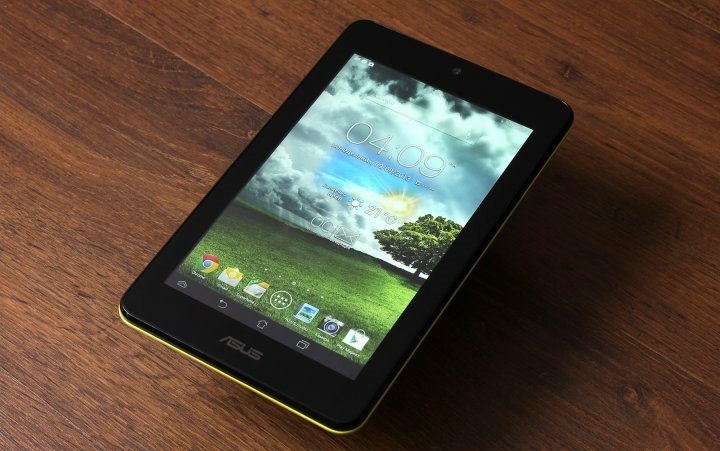 The case is typical of the devices Asus shape with smooth corners and a fairly broad framework around the display. At almost the same proportions, HD Pad MeMO 7 to 38 grams lighter Nexus 7 – 302 g versus 340 g for mobile devices such format you could cut it with a knife. The front panels of both devices are almost identical, with the only difference being that under the screen MeMO Pad logo emblazoned Asus. The entire surface from edge to edge is protective glass, beneath which is a matrix display, just above her – the front camera. On the right side plate housed a power button and volume rocker. 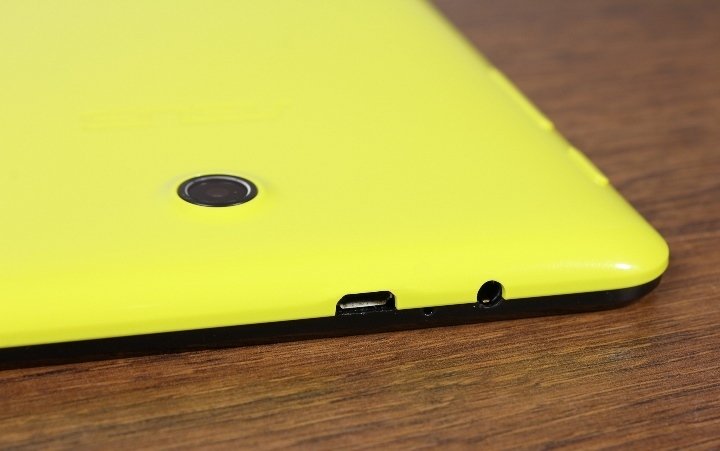 Only the left slot slot for microSD. 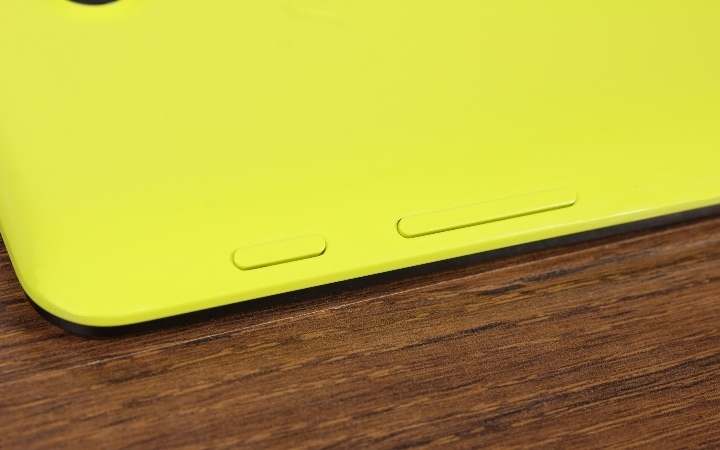 Port micro-USB, headphone jack and microphone are located on the top edge. 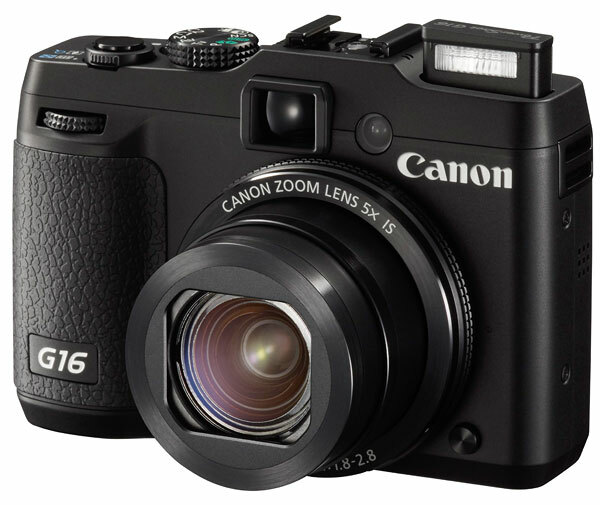 On the back of the housing is the main eye of a 5-megapixel camera and a long net, under which the hidden dynamics of the two speakers. Given the high gloss surface, not be amiss to get a cover in order to save the tablet from scratches and scuffs. In the case of the MeMO Pad HD 7 is said about the two series of covers – Persona Cover and Trans Cover . Persona Cover – unpretentious colorful covers made of plastic with a hard cover. Trans Cover – more expensive, with a folding cover transforms into a stand. 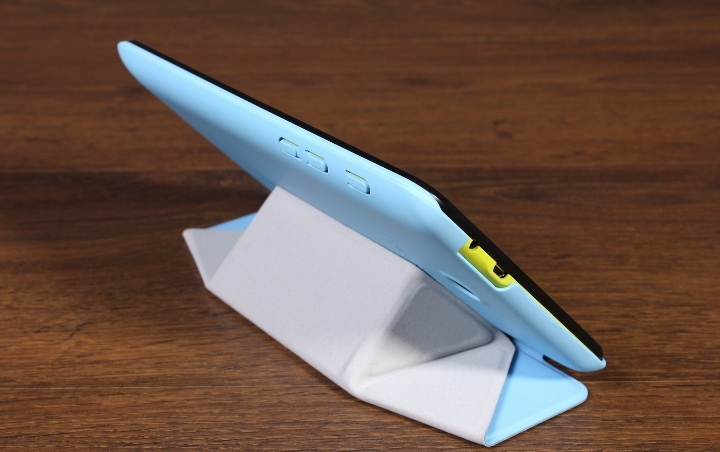 They are more like Smart Cover for iPad, when you close the screen can be switched off. MeMO Pad HD 7 matrix was identical to that used in the Nexus 7 (2012). 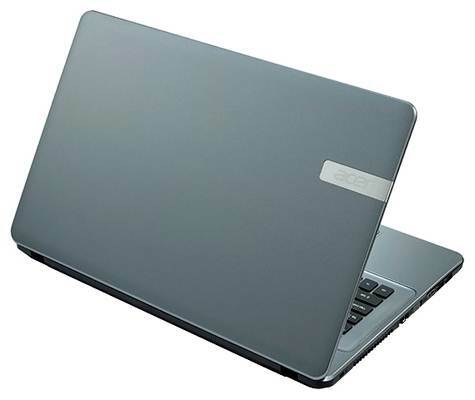 It is made of IPS technology and has a 7-inch pixel resolution 1280h900 (density 213 ppi). I must admit that in the Asus tablets are now installed some of the best displays on the market. In any case of seven-inch device. As in the case of the Nexus 7 of the second generation is observed excellent factory calibration. Gamma, temperature – everything is perfect, just a bit less color gamut standard sRGB. If you still feel some flaws in the image settings, you can adjust them yourself using the utility company Asus Splendid. Brightness varies from 20 to 234 cd/m2 and 659:1 contrast ratio of the panel is – a great result! The sensor supports up to 10 simultaneous touches. Thanks to the two stereo speakers and Asus SonicMaster technology tablet sounds good. Among the pre-installed applications are also available AudioWizard, offers 6 modes for different usage scenarios – listening to music, watching movies, playing games, audio recording, speech, and when the power saving mode. Chinese manufacturers of ARM-chips for mobile devices is gradually gaining popularity, and among them it is worth noting the company MediaTek, which the designs are interested Asus. 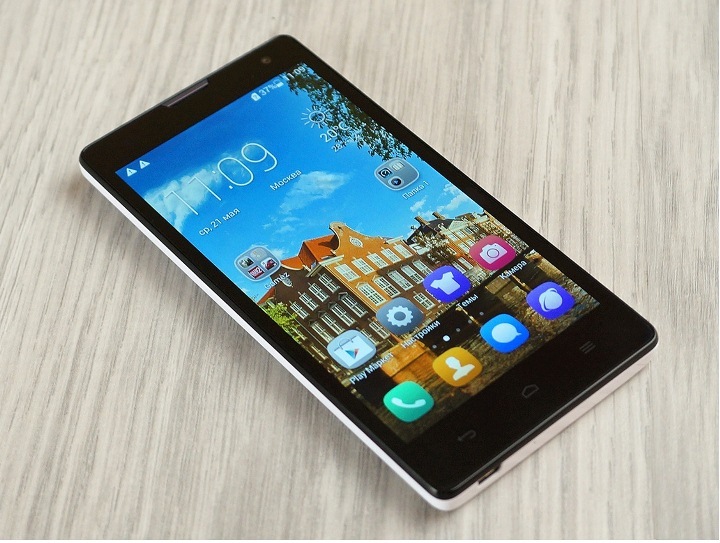 MediaTek processor and is equipped with MeMO Pad HD 7 – MT8125 is a quad-core Cortex A9, each running at 1.2 GHz. On board there is 1 GB of RAM and a 16-gigabyte flash drive, you can expand that capacity by another 32 GB via memory cards microSD. For graphics accelerator is used single-core version of the PowerVR SGX 544MP. 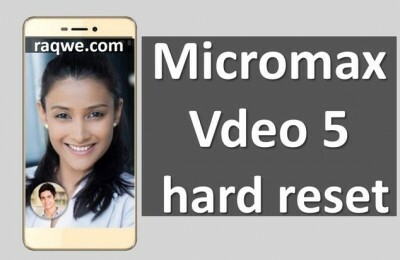 This is a fairly efficient chip that is used in different variations with two / three / four cores active in budget decisions, and in the flagship devices like the iPod 3, iPhone 5, Samsung Galaxy S4 , etc. 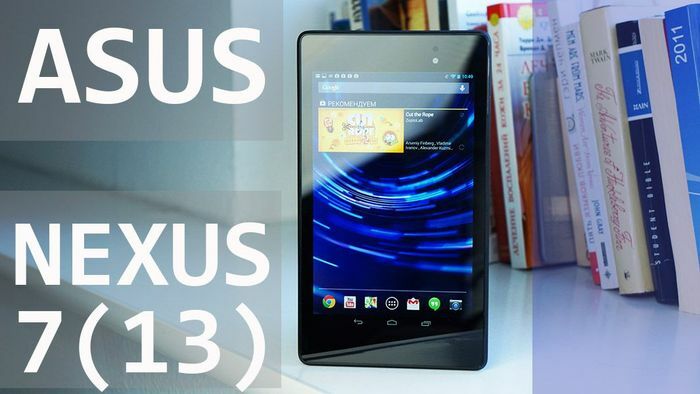 In the test AnTuTu MeMO Pad HD 7 scored 13,147 points and performance ahead of the first Google Nexus 7 on the Nvidia Tegra 3. In everyday use the tablet if you do not “fly”, that works quite smartly. He has shown good performance in games (including all favorite Real Racing 3 and Dead Trigger), it works without problems on high graphics settings. In the MeMO Pad HD 7 is installed battery capacity of about 4000 mAh. 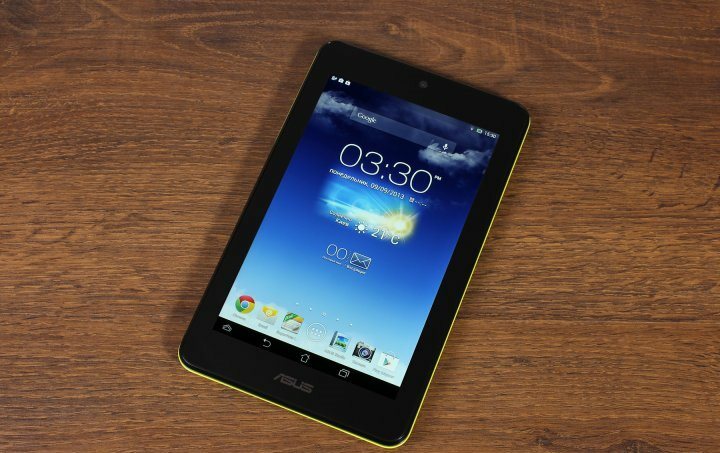 On a single charge the tablet can work up to 10 hours of surfing the Web, reading and other everyday tasks. The unit can play online videos via Wi-Fi for nearly 6 hours. And if you like to play, you can expect about 3-4 hours of use. 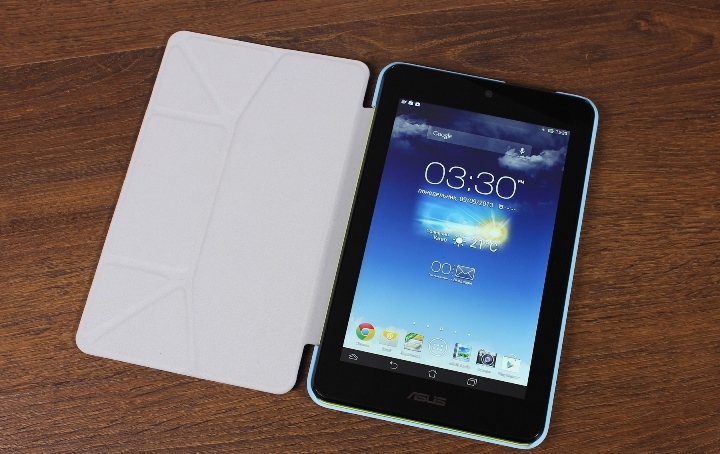 MeMO Pad HD 7 is based on the operating system of Android 4.2.1 Jelly Bean. 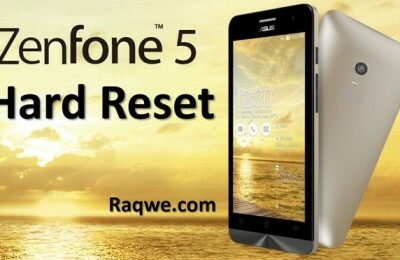 OS interface is somewhat modified by programmers Asus. 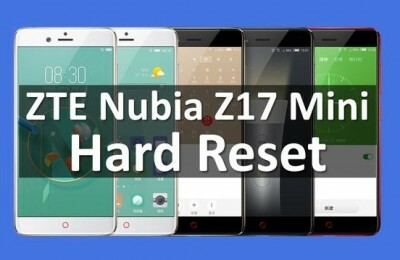 Small changes were blind notification settings menu, as well as add a fourth control button in the left corner of the screen, which is responsible for quick access to applications and widgets, the list of which the user is free to configure it as you like. Another shortcut menu drops out due to pinching the button “Home”. 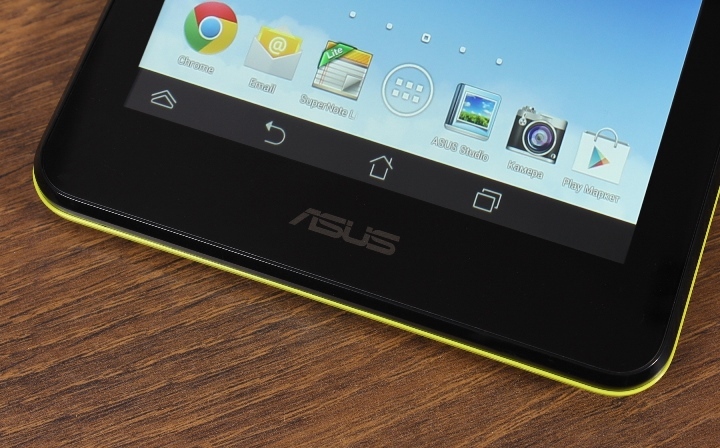 A standard set of applications and widgets Google expanded its software next Asus. Asus Studio works with a gallery of images, and is engaged in sync photos with social networks, Asus Splendid will help set the color gamut of the display, Asus Artist designed to create drawings and cards, and Asus To-Do – for notes. 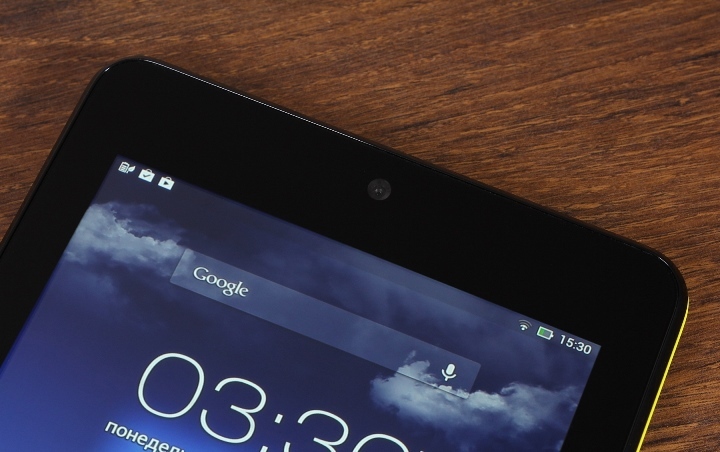 Unlike the first Nexus 7 tablet has not one but two cameras, which is a clear advantage. 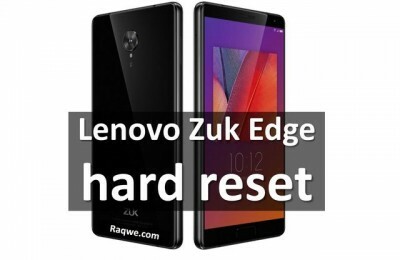 The front camera with a resolution of 1.2 MP suitable for video calls, and the main pyatimegapikselnaya, located on the back of the tablet will fit for shooting anything, replacing the compact camera. On the artistry can not count, but the picture quality is decent. There is no flash, but there is autofocus. In addition, the available panoramic filming, as well as a variety of additional effects. 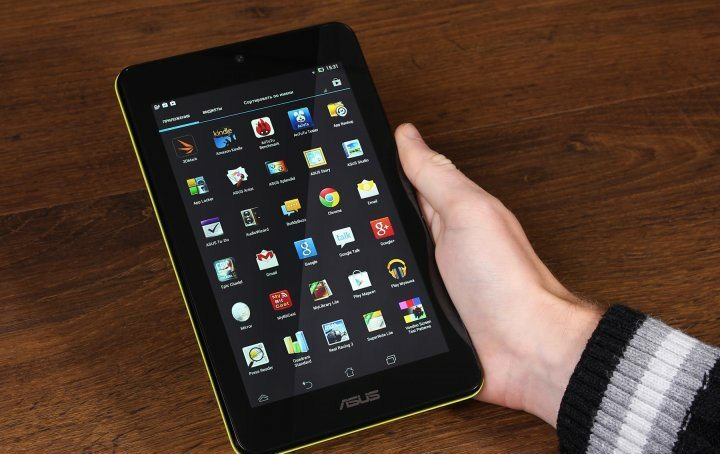 As I said at the beginning – Asus MeMO Pad HD 7 has absorbed almost all of the best of the Nexus 7 (2012), and also received a number of innovations. 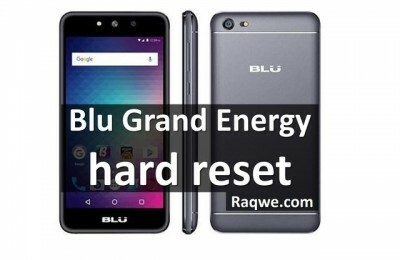 Excellent display, excellent performance, the availability of a card reader, two cameras, the latest version of the OS and the bright colors of the body. 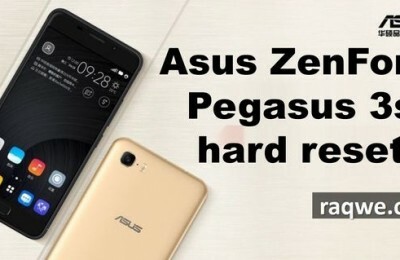 It is worth noting that Asus is due to its extremely tight cooperation with Google is an update for their devices as soon as they enter the Nexus, and it is also an important bonus. 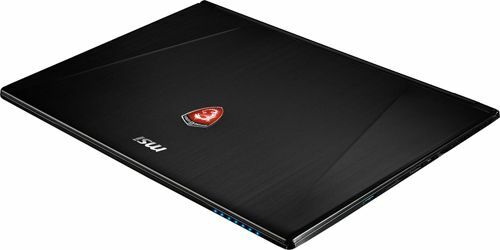 Do not have to wait for six months to the OS upgrade as with other brands. In the matter of choice of seven-inch tablet, it seems to me, the answer is obvious – if not the Nexus 7, the MeMO Pad HD 7.
Review of the tablet PocketBook SURFpad 4 L – Retina-like display and 8 cores!